A large part of what we believe empowers a community is in supporting its youth in ways that are authentic and impactful to those young people. Video Games and camaraderie helped our founder Robert find his voice and passions, and through games he’s seen countless children and adolescents find their paths, friends, and purpose. 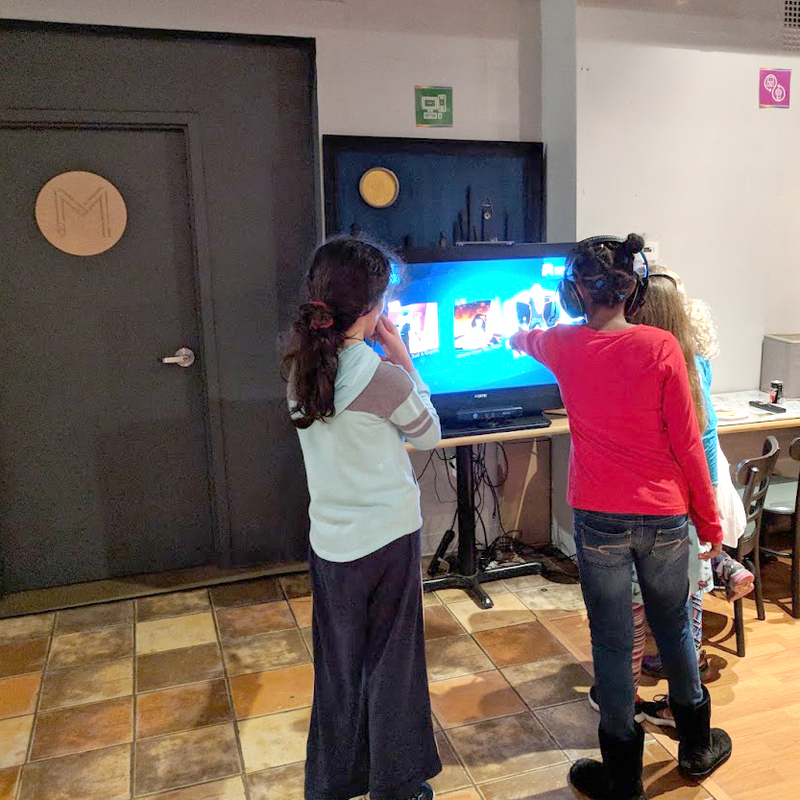 Through this new program, Master Collective is seeking to provide access to Full Spectrum: GamerHaven and its membership benefits to families that can’t afford to do it on their own. By purchasing a ‘Support Pass’ you are affirming your belief in your neighbors and our youth. You also are giving one young person free access to our spaces, projects, and programs. Additionally, as a thank you, you are ALSO receiving access—we appreciate your willingness to give to others and want to reward it. Passes support children in local schools or who frequent select local community centers that are selected by their staff as deserving of the opportunity. For more program details, see below. One Day Support Pass, $10.00. Lasts for 3 hours in a single day, includes a snack and beverage for the young person. Comes with Gift Card for 2-Hour GH Access Pass. 4-Use Support Pass, $25.00. Good for 4 ‘days’ of access, split however the supporter would like (4 youth getting one day, 2 youth getting 2 days, etc.) Comes with Gift Card for an All-Day GH Access Pass. 12-use Support Pass, $75.00. Good for 12 ‘days’ of access, split however the supporter would like (12 youth getting one day, 6 youth getting 2 days, etc.) Comes with Gift Card for an All-Day GH Access Pass.